The Learning & Development Leaders Conference is a convergence of leading L&D professionals who are passionate about adding value to their organisations. The 2018 edition was themed “Learning & Development as a Strategic Lever for Business Growth & Transformation” and it focused on the current issues of uttermost concern to L&D professionals with a view to proffering genuine and inspiring solutions for day-to-day and long-term business objectives. With keynote addresses, theory presentations, practical debate, and a wide range of collaborative and networking opportunities, the conference is a great opportunity to listen to – and interact with – some of the leading thinkers, visionaries and practitioners in workplace learning today. Delegates will gain practical guidance to navigate the challenges of today, as well as insights into how to leverage learning for business growth and transformation. 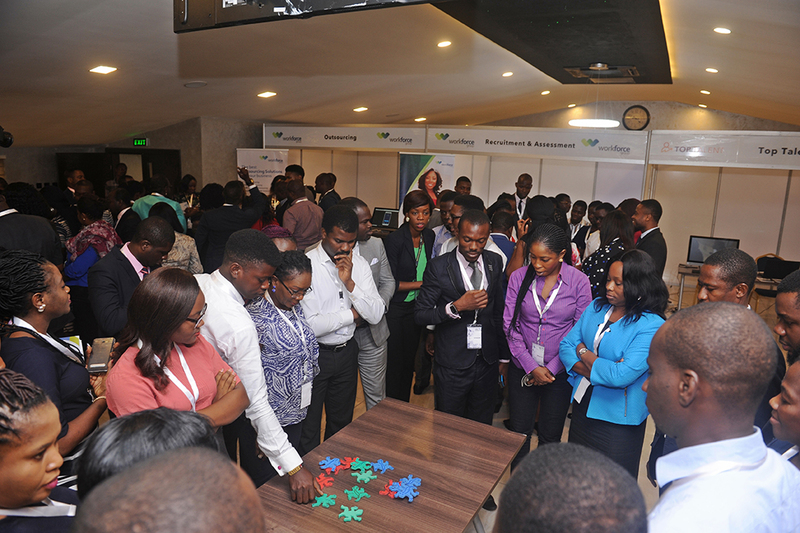 Network opportunity with over 300 conference Delegates representing many of the leading private and public sector organisations in Nigeria. Loads of freebies, learning aids and tool kits.